Skincare is important for both men and women, however for those who are sporting enthusiasts, caring for and protecting one’s skin is even more important. Sport is a great way to keep fit and healthy, however, prolonged exposure to the elements such as the sun and the wind can damage the skin, leaving it burnt and dehydrated, which can lead to premature ageing and increases one’s risk of skin cancer. Celltone has an array of great skincare products which can be combined to provide an effective skin care solution. 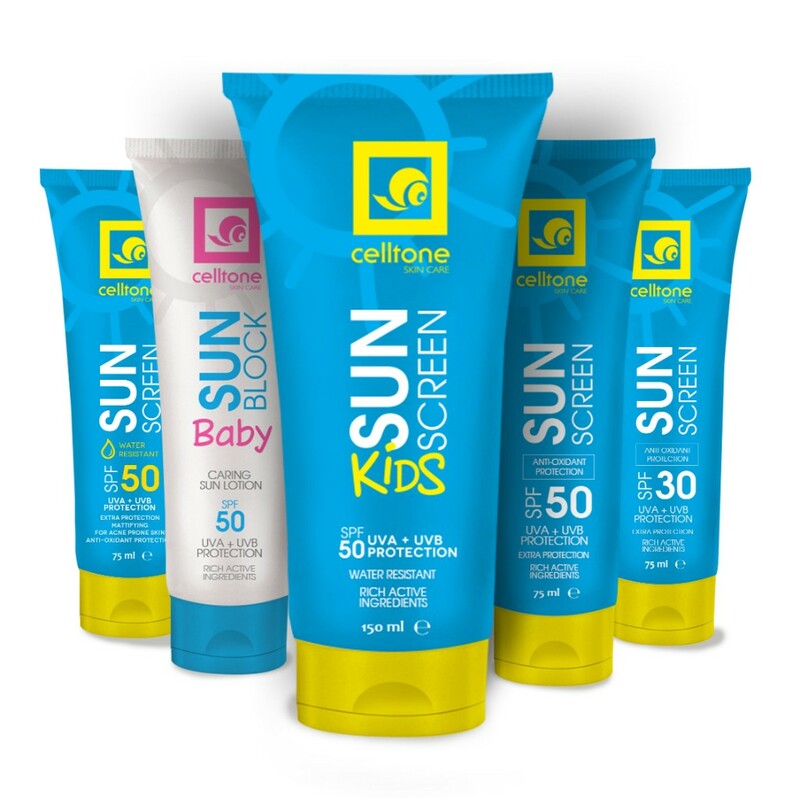 Celltone’s range of Sun Screens contain specially selected ingredients that address concerns such as free radical damage, dehydration and skin irritation. The range has also been formulated to absorb easily into the skin without leaving any white residue on the surface of the skin. UVA/UVB filters prevent free radical damage. Additional moisturising ingredients including Shea Butter, glycerine and D-panthenol add moisturise the skin. Replacing lost moisture after exposure to the sun is vital for the long-term health of the skin. 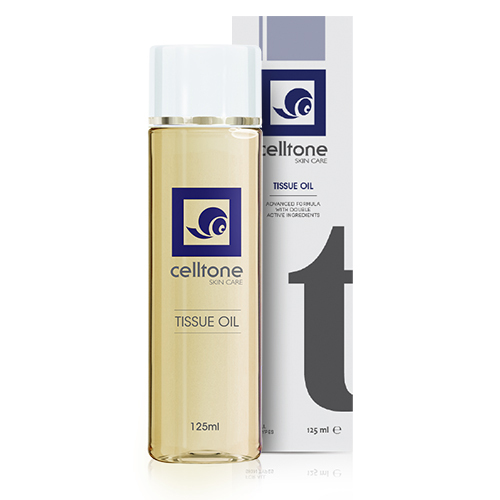 Celltone Tissue Oil offers five times more hydration for up to 24 hours. This hydration helps keep the skin looking and feeling younger. A special blend of 7 essential oils and snail gel extract also soothes, and repairs parched skin. It is an ideal after-sun soother and helps reduces the appearance of scars and stretch marks. Can be used on face and body. 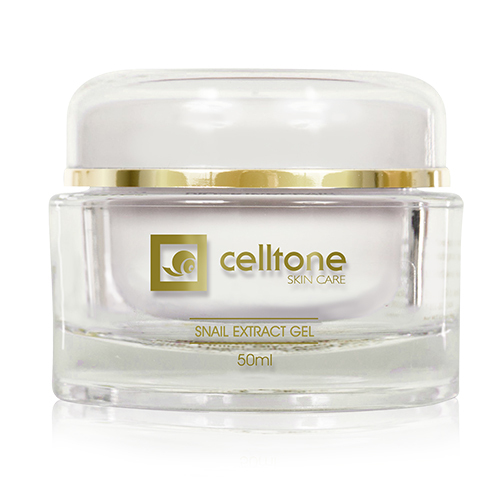 Celltone Gel is rich in natural snail extract, which contains a remarkable combination of natural ingredients that allow the skin to revitalise. It effectively nourishes and treats the skin. Natural Glycolic Acid gently exfoliates the skin, removing dead cells. Natural Allantoin soothes and calms the skin and reduces scarring. It also reduces dark spots, wrinkles and stretch marks.